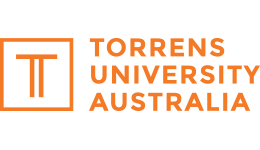 Located in beautiful Torrens HQ, the Victoria Square campus is a purpose-built building offering a stimulating learning space for postgraduates and Higher Degree Research students. 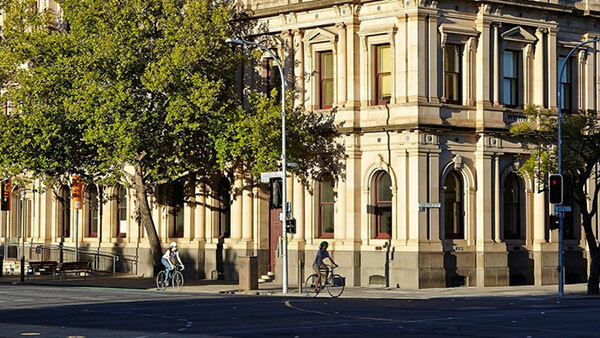 The Torrens' campus is at the centre Adelaide's education precinct and is within easy reach of public transport, restaurants and cafes. Here, students will have the room to learn, relax and grow. The Victoria Square campus offers students a number of dedicated study areas and chill-out zones where they can re-charge.